Did you read my title? no kidding, my florist gave me the biggest heartfelt apology for being single on valentine day OMG!! Is it just me or is this air of sympathy unnecessary and absolutely uncalled for ? our screwed up priorities !! 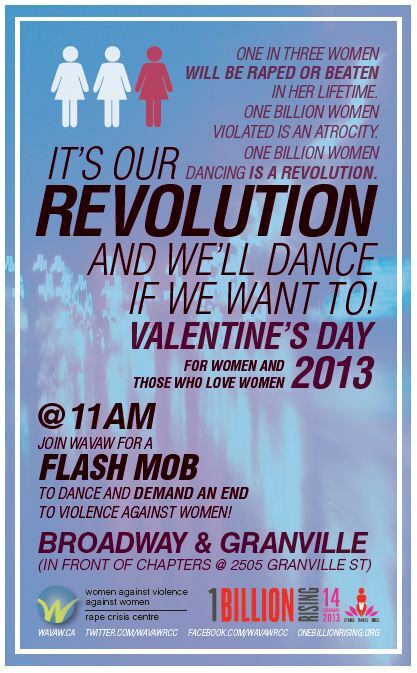 Save your sympathy for the things that matter in life ” 1 billion rising” …..